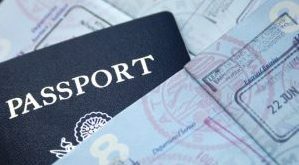 If you are on holiday in Kenya then the Australian High Commission in Kenya will be able to assist you if you are in an accident or have lost your passport. The High Commission can assist with translation, advice of medical facilities and your rights under Kenyan laws if you have been arrested. Note that they will provide you with consular assistance if you contact them. There are limitations. You can apply for an Australian visa in Kenya. The Australian High Commission in Kenya processes all the visa applications for Ghana and Ethiopia as well as Burkina Faso and Mali. The contact details for the visa centre in Kenya has also been added below. You have many options such as a student visa, visitors visa as well as a skills visa. We have added the contact details for the High Commission as well as a map to the High Commission. Note that there is a Honorary Consulate in Tanzania and Uganda. The High Commission is open from 7.45am to 4.30pm Monday to Thursday and 7.45am to 12 noon on Friday, except for public holidays. 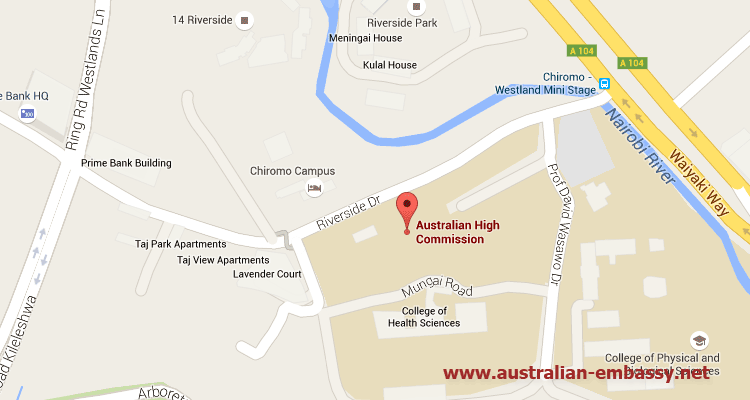 Entry into the Australian High Commission for visa, immigration and citizenship matters is by appointment only.